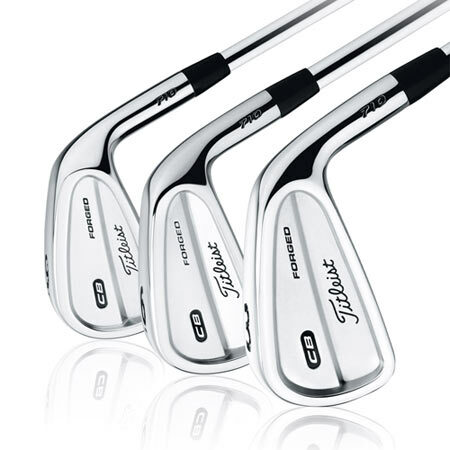 Keeping with its serious clubs for serious golfer roots, Titleist introduces the new Titleist CB forged irons featuring improved feel and looks. 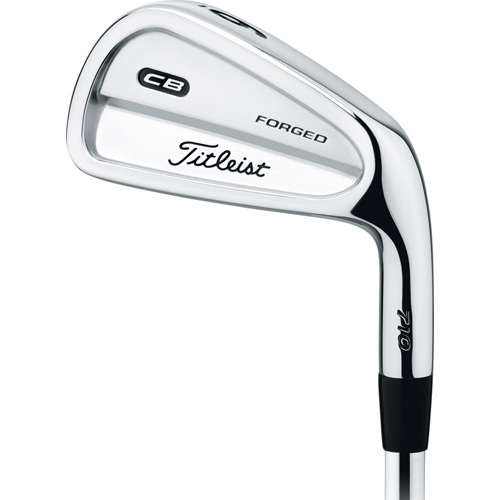 The CB irons are a full set of cavity-back forgings that deliver the looks, feel and performance highly-skilled players demand. Forged from 1025 carbon steel with bright chrome plating, CB irons feature slightly longer, constant blade lengths, and a softer topline for visual confidence at address. CB irons feature an optimized cavity muscle that provides more mass behind the impact area to achieve the quintessential soft, solid feel. This weighting also produces consistent launch angle, backspin and ball speed in order to provide precise distance and shot control demanded by better players. 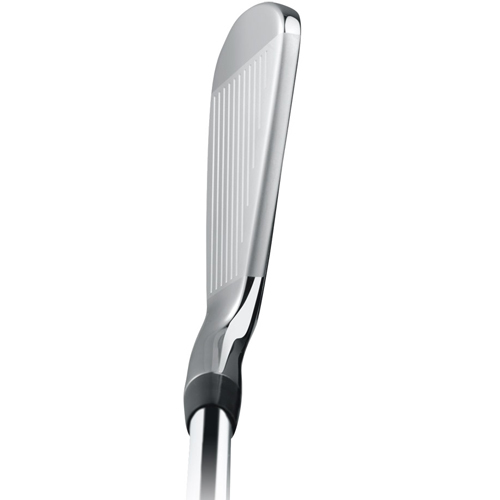 The full cavity CB set also provides increased inertia and forgiveness versus the MB.